"I am all the moments between the lines of the story you already think you have memorized." I really enjoyed this poetry collection! I wish it was a little longer, but I definitely liked this collection more than Cecelia's other collection I've read, Uncaged Wallflower Extended Edition. I thought this was edited much better and that the poems were more fleshed out in general. I can't wait to see what else Cecelia comes out with! 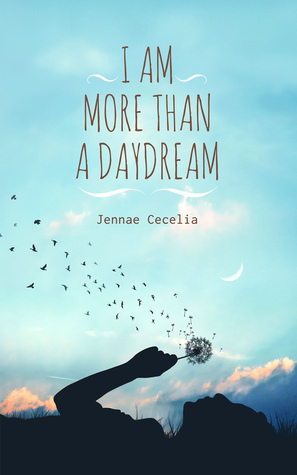 Sign into Goodreads to see if any of your friends have read I Am More Than a Daydream.